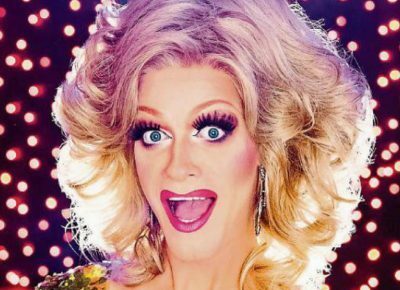 Presented by the Utah Film Center, Damn These Heels is the Mountain West’s longest-running LGBTQ+ film festival. 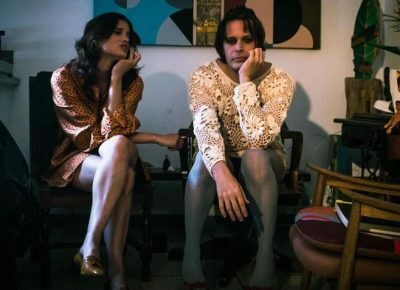 For its 14th year, Damn These Heels spans a diverse lineup of 23 features and nine shorts, with additional post-film discussions and programming. 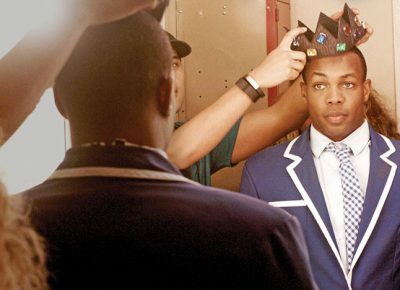 These films include the opening-night documentary that follows a beloved YouTube star (Behind the Curtain: Todrick Hall), an examination of the prison-industrial complex through the story of CeCe McDonald (Free CeCe) and a dark comedy that takes a look at the failures of America’s healthcare system (Pushing Dead). 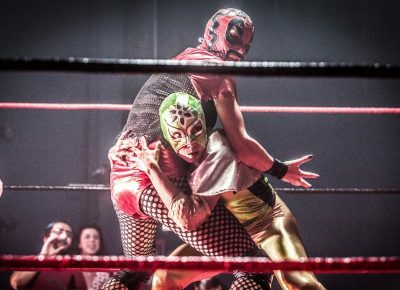 With 18 countries represented in its lineup, Damn These Heels brings our community together, yet again, through the power of film—celebrating LGBTQ+ artists, narratives, history, triumphs and more. 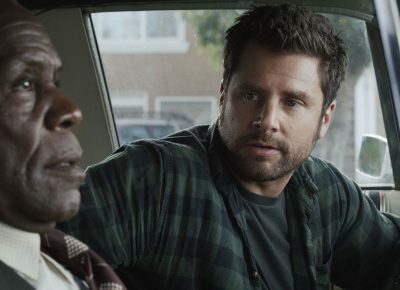 Read on for reviews of select films, updated throughout the week, by SLUG Senior Staff Writer Alex Springer and Associate Editor Kathy Rong Zhou. 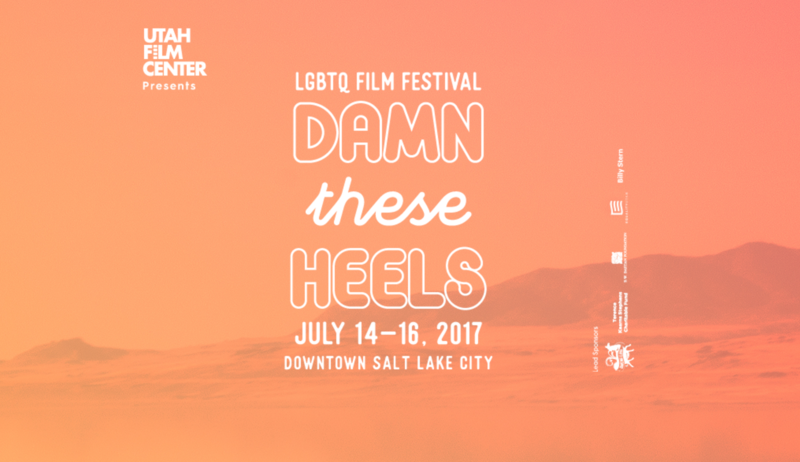 The 2017 Damn These Heels LGBTQ Film Festival runs July 14–16 in downtown Salt Lake’s Rose Wagner Performing Arts Center. For passes, tickets and more information, visit utahfilmcenter.org/dth2017.